As a business owner, you need to be good with numbers and should enjoy working with them. If you are not good or just do not like working with numbers, then professional accountants for small business in London can help. No matter what kind of business you own, it is a good idea to hire a professional who can help you with your small business finances. One of the most common reasons to hire professional accountants for your small business is to deal with taxes. While some individuals find it easy, many have trouble when it comes to tax return preparation, particularly if there are various exceptions and deductions involved. You can hire an experienced small business tax accountant who can do your taxes from start to finish. In such a case, all you need to do is provide the necessary facts and figures about your financial situation. An experienced small business tax accountant can also provide you practical tax advice, which would help reduce your annual tax bill. If you have a complex business arrangement, like a partnership or limited liability company, tax matters could become really confusing and bothersome. For such an establishment, you might also have difficult questions regarding the finances throughout the year. 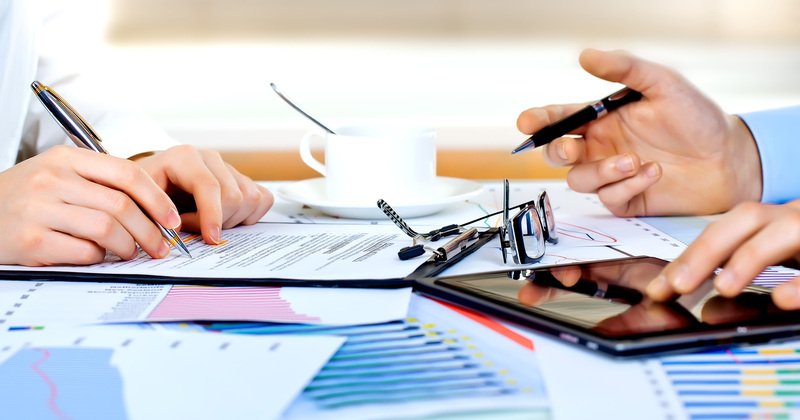 While a full-time, in-house accountant may be able to carry out bookkeeping and accounting, they may not be able to provide you essential financial and tax planning advice to further better your business. On the other hand, professional accountants for a small business working for a reputable accountancy and consultancy firm in London, UK, like Affinity Associates, can provide you the valuable financial accounting support and financial accounting advice, which can strengthen your overall financial condition. At Affinity Associates, we also have experienced tax accountant for small business who can take care of your taxes as well as provide valuable tax planning advice that helps reduce the annual tax burden. Another good reason to hire accountants for small business is to manage your firm’s payroll. In case you have employees, even a single employee, working for your establishment, you need to do the payroll. You may need to include PAYE (Pay As You Earn) in your payroll system and report to HMRC every month. Now, payroll management can be a big hassle. It is time-consuming and tasking. It also needs to be done accurately. If you lack the knowledge of payroll accounting or you simply do not have enough time to look after it, then expert accountants for small business can help. Payroll services from experienced accountants for small business in London will take care of your entire payroll accounting, while giving you all the time you need to focus on your core business. 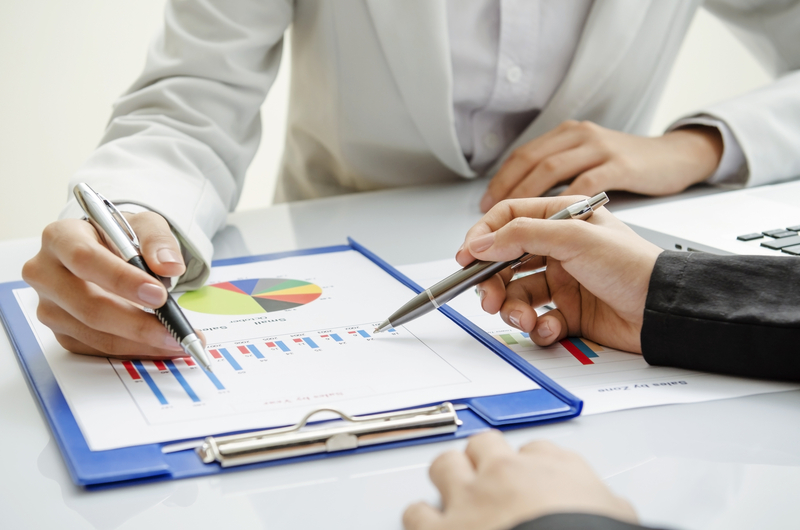 No matter what type of business you have, hiring local accountants is very beneficial. If you are searching for the most experienced local accountants for small business in London, who can take care of your bookkeeping and accounting, as well as handle your taxes and payroll management, then Affinity Associates is the right place. The leading accountancy and consulting firm in London, UK, Affinity Associates has some of the best accountants and tax accountants for small business. Ranging from bookkeeping and accounting to tax advice and payroll management, the professional accountants at Affinity Associates will handle your finances in the most efficient manner. Browse through our site http://www.affinityassociates.com/ to learn more about us and our services. If you have any questions about our outsourcing services, feel free to contact us http://www.affinityassociates.com/contact-us/.